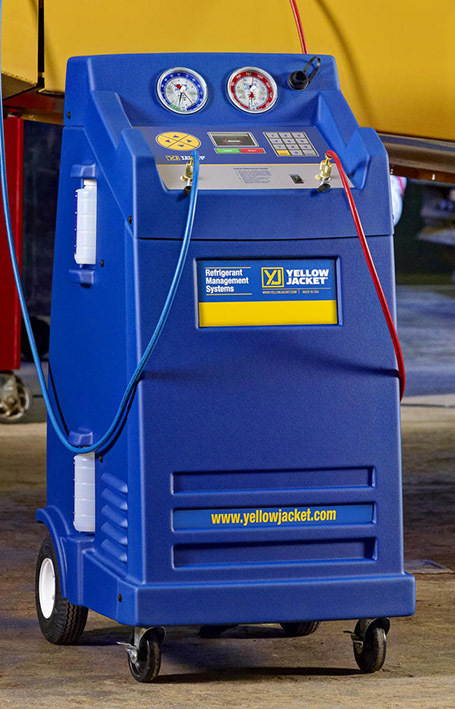 BTR of Minnesota offers a wide range of parts, tools, and equipment from many of the various industry leading manufacturers such as Yellow Jacket, Red Dot, and Arctic Fox. We are able to obtain any part listed on any of the manufacturer’s web site at a discounted price. Please contact us with any questions that you may have regarding what parts, tools, or equipment we currently stock. To find your part, click on the categories above, or on the individual manufacturers below. With today’s rising fuel costs everyone is looking to save money. Idling a truck all night to provide a comfortable cab environment is costly due to the high fuel consumption. With a No-Idle Solution you can reduce this cost. A No-Idle Solution is designed to reduce energy costs while providing truck functionality at a fraction of the cost. 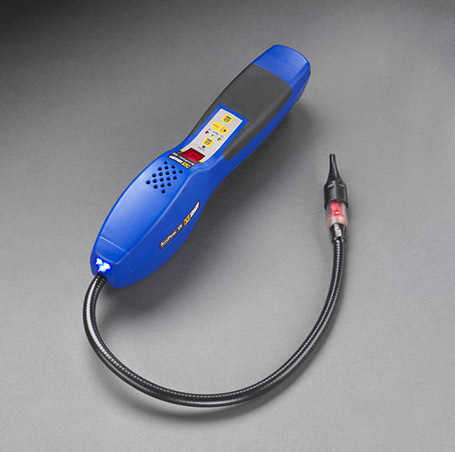 BTR of Minnesota offers a wide variety of No-Idle Solutions. Some of these inlcude Impco’s ComfortPro and RedDot’s R-1200. 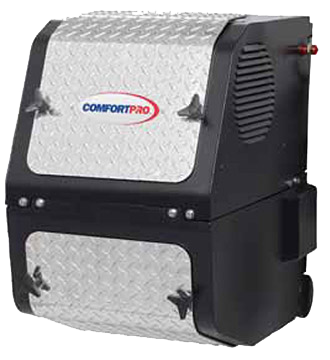 With ComfortPro auxiliary power, you can turn off your engine, be comfortable, and turn down your operating costs. Externally mounted on the side rails, ComfortPro is protected in its own weatherproof compartment and runs off the truck’s fuel supply. This innovative hybrid diesel-electric system saves fuel, runs quieter than the truck engine, reduces emissions, and provides reliable all-night comfort for the driver. 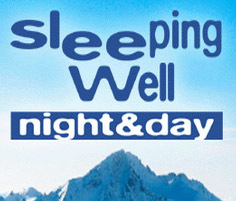 The Sleeping Well system from Indel B is the first worldwide battery powered electric air conditioning system that independently functions with the engine turned OFF. It’s quick, simple installation, intelligent design and zero maintenance makes it the perfect idle reduction system that provides driver comfort, efficiency and safety. Below is a list of the manufacturers we currently stock in this category. Founded in Seattle, WA in 1965, the RedDOT Corporation is a leading manufacturer of quality HVAC products for the heavy vehicle industry, both on and off the highway. RV Products has a proud heritage of quality, service and innovation. Over the years, they’ve earned a reputation for producing high quality products with longlasting consumer value. But more than that, they are known for their commitment to developing new and innovative ways to make the RV experience more fulfilling and comfortable than ever before. 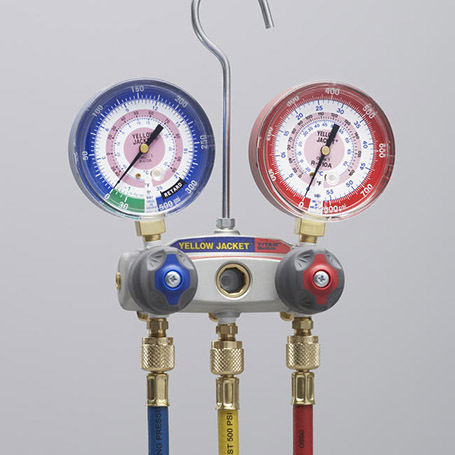 MEI specializes in HVAC products for Class 6, 7 and 8 trucks and agricultural, mining and forestry equipment. With a dedication to top-notch service and high-quality products, MEI has grown to become the largest independent after-marketer of heavy-duty air conditioning and heating components in the United States. Teleflex Power Systems (ProHeat) is a global leader in auxiliary power systems, advanced auxiliary heaters, and alternative fuel components and systems. They serve a wide variety of customers and markets, including transport trucks, locomotives, buses, automobiles, forklifts, off-highway, and military. All are backed by the resources of Teleflex Inc., a global diversified industrial leader. One of the leading manufacturers of innovative products to the transportation industry, Webasto provides high quality solutions for both aftermarket and OEM markets. Arctic Fox, LLC is a leading supplier of high quality components to the heavy duty trucking and off-highway equipment markets. Incorporated in 1979, Arctic Fox has grown to become one of the leading fuel and fluid warming manufacturers in the United States. Built right here in the USA, Sanden is equipped with the latest technical advances. Sanden is at the forefront of the industry in the areas of computer-aided product design, comprehensive testing, and precision manufacturing, all to assure the best products.Sanden has become the world’s largest air conditioning compressor manufacturer not owned or controlled by an automobile manufacturer. 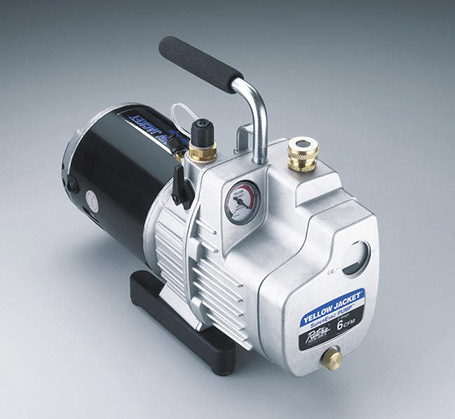 QUE Products, LLC is the global supplier of quality air conditioning compressors and related products for the air conditioning and refrigeration OEM and aftermarket industries. Started over 50 years ago Ritchie Engineering Co., Inc. (Yellow Jacket) is a leading provider of top quality HVAC/R products and automotive A/C tools. Click here for some additional new products.